Dr. Gord Kurtenbach was invited to be part of a panel at "Redefining Early Stage Investment" conference focusing on life science innovation. 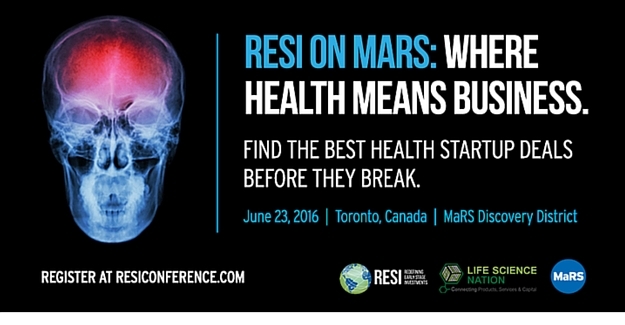 The event was held at the MaRS Discovery District in Toronto. The other panel members were directors of two major incubators in Toronto (MaRS and BioMedical Zone) and a founding partner in Korea-Seoul Life Science Fund. While Autodesk is not in the incubation business per-se, Dr. Kurtenbach addressed how entrepreneurs can work with Autodesk. Gord described how initiatives like the Forge Developer Platform and the Autodesk Foundation provide access to capital and support. Additionally, this can be enhanced by the ability of entrepreneurs to engage Autodesk Research directly in joint research. It's clear that Autodesk's new location at MaRS will help to forge new relationships with a whole community of high impact entrepreneurs.